It is official. 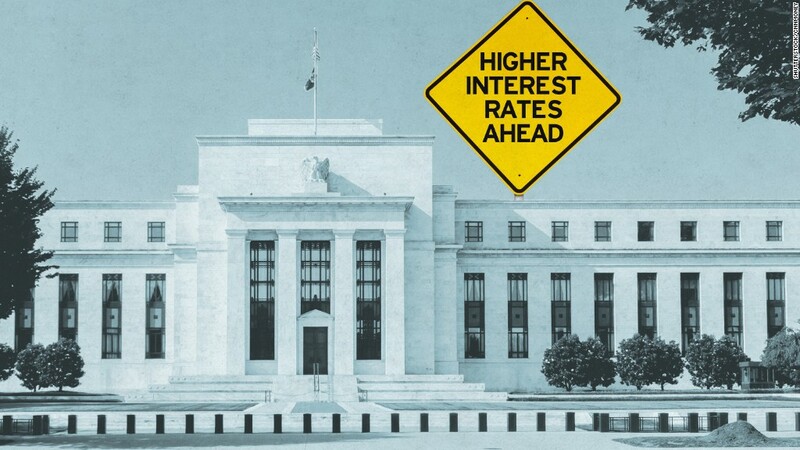 The Federal Reserve increased its key interest rate by 0.25% as of December 15. This was the first raise in 2016 and signifies the Fed’s confidence in the improving U.S. economy. Rising rates will affect millions of Americans, including home buyers. The Fed’s rate hike “should be viewed essentially as good news — the Fed sees enough strength in the economy,” says Vincent Reinhart, Chief Economist at Standish, an East Coast investment firm. The Fed hinted that it could raise rates at a fast pace in 2017 and many economists predict three or more rate hikes within the next 12 months. What does this mean for the real estate market? NOW is the time to buy before rates increase even more, as it is clear that this upward trend will continue! Contact us today at Team@FinemanSuarez.com to explore your options and learn more.